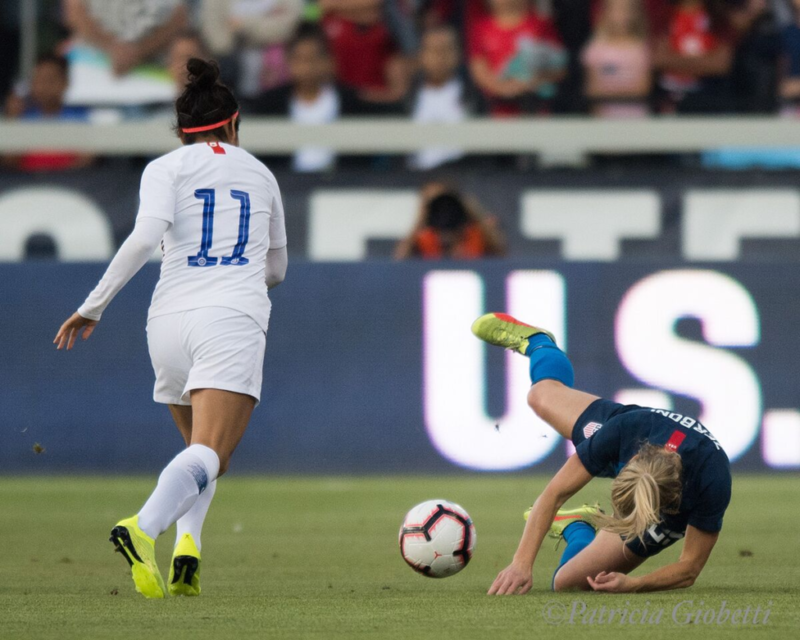 McCall Zerboni suffered a broken elbow when she landed awkwardly after being pushed by Yesenia Lopez in the opening minutes of Tuesday night’s United States friendly against Chile. 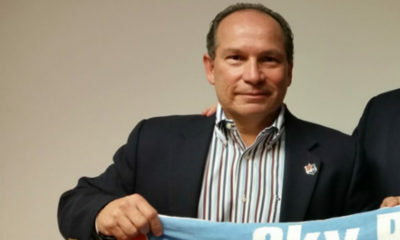 The news was first reported by Neil Morris of WRAL Sports Fan. Terrible, updated news per a knowledgeable source: McCall Zerboni suffered a fractured elbow in #USAvCHI last night. She's out for the remainder of @TheNCCourage season, and you'd expect any hopes to play in CONCACAF Women's Championship. 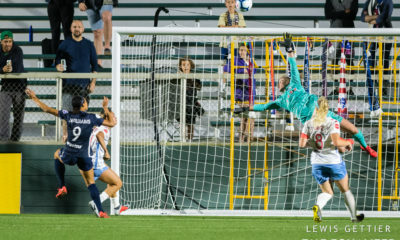 As stated in the tweet, the injury means that Zerboni’s NWSL season is over just as the North Carolina Courage prepare to host a semifinal on September 16. Zerboni is the Courage midfield engine and has played in 20 of 23 games, going all 90 minutes each time. 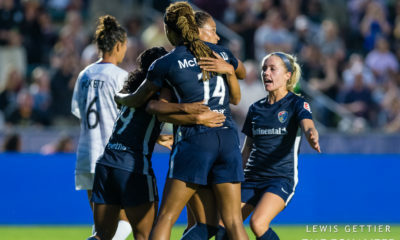 Hate to see @TheNCCourage stud midfielder McCall Zerboni go down early in tonight's USWNT game–it looks like a painful elbow injury. 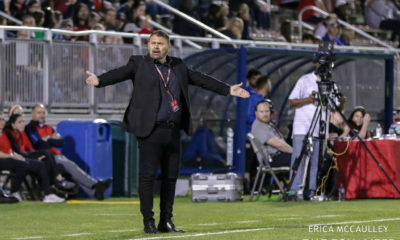 The 31-year-old Zerboni was finally brought into the national team picture last fall as a late replacement last October and won her first cap on the Courage home field at Sahlen’s Stadium. Her playing time has steadily increased throughout 2018 and she was in the starting lineup on Tuesday.